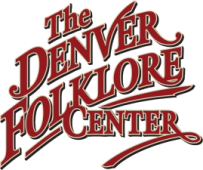 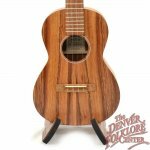 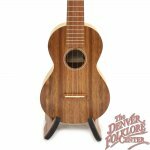 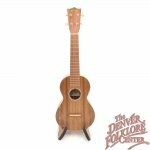 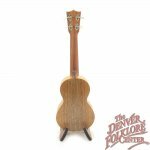 While the name “Martin Guitar Company” is almost synonymous with the phrase “acoustic guitar” not as many people realize that the historic company has over 100 years experience in hand crafting ukuleles. 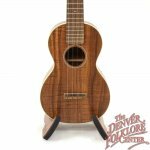 Built from solid Hawaiian Koa wood, these new Martin C1K Ukuleles are one of the best value instruments for sale at our store. 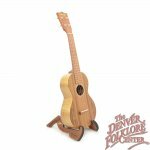 Also included is a deluxe Martin logo embroidered gig bag. *Photo of instrument from our inventory; grain pattern may vary.